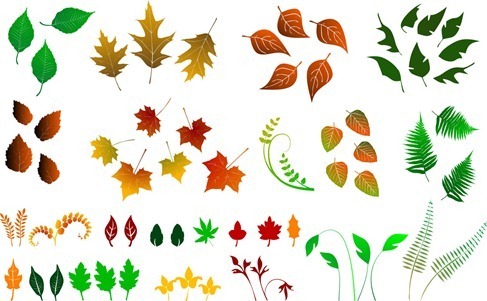 Huge Collection of Vector Leaves | Free Vector Graphics | All Free Web Resources for Designer - Web Design Hot! Giant set of various high quality vector leaves. Enjoy. abstract autumn background beauty black collection color colorful decorative element graphic green illustration leaf leave maple nature oak outline pattern plant red selection set shape silhouette variety vector white background yellow autumn collection color design elements foliage graphic group icons illustrations isolated leaf maple nature oak plants season set silhouettes spring summer symbol vector. This entry was posted on Friday, May 25th, 2012 at 8:17 pm and is filed under Free Vector Graphics . You can follow any responses to this entry through the RSS 2.0 feed. You can leave a response, or trackback from your own site.